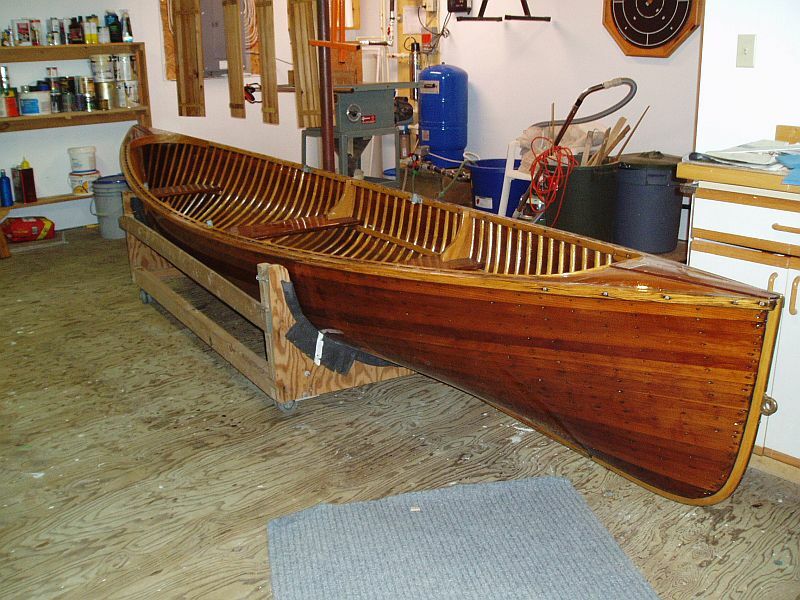 This lovely Richardson features four seats, 2 sets of oarlocks, 1 pair of spoon oars, a trailer, and a cradle on casters. 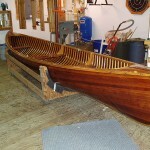 The vessel was built by Richardson Aqua Craft, in Lakefield, Ontario, in 1960. 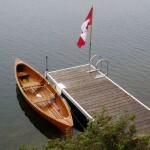 It was purchased in 1988 from YWCA Camp Tawingo in Parry Sound, and restored in 1989. 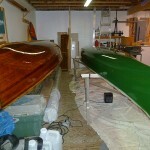 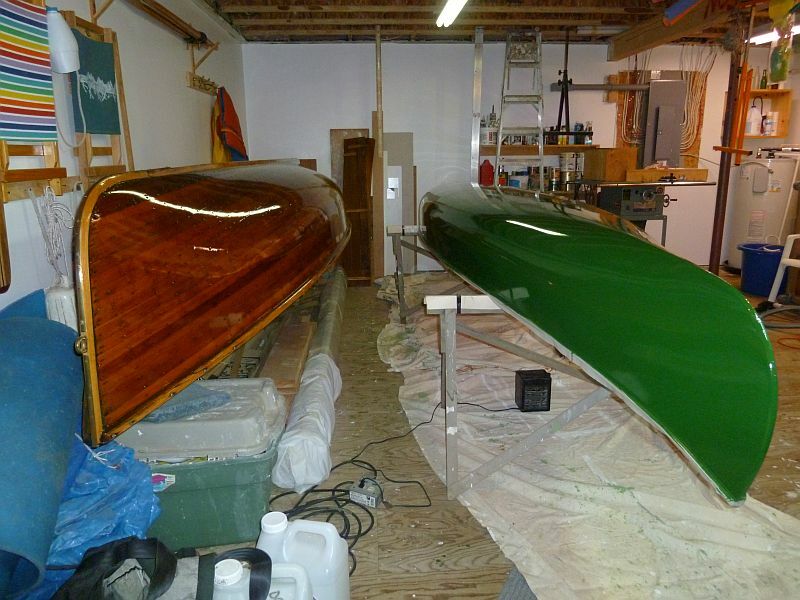 The boat was refinished in 2012. 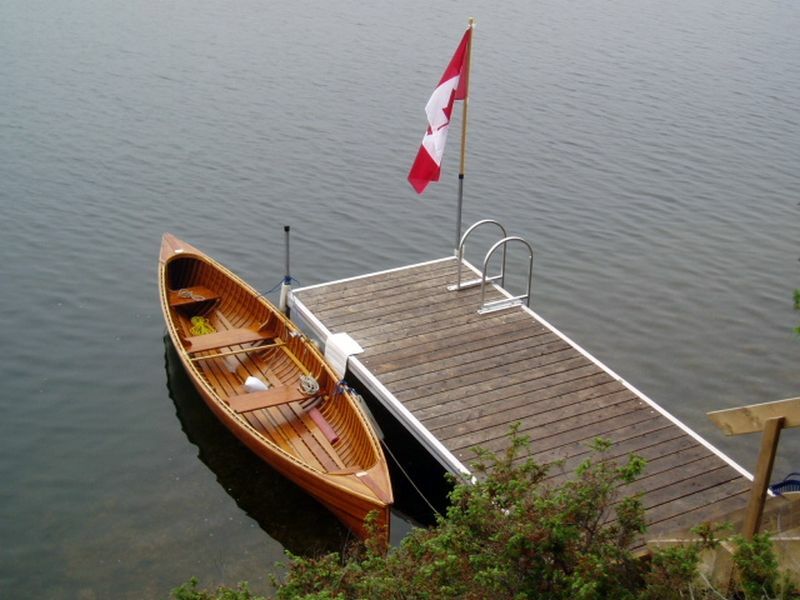 It is perfect for an idyllic Ontario cottage!